Q: What hyped up book do you think was not worth all the talk? This question is actually a hard one for me to answer, because I tend to stay away from the really hyped up books until a while after they are released to ensure that my experience isn’t tainted by them being hyped…that being said, for me, one of these books was Dark Horse – Kate Sherwood. I had heard it mentioned multiple times in various Goodreads groups about how it was a tear-jerker and just the best thing ever. So when it was finally recommended for me in a challenge I picked it up expecting to be blown away. However, no one had made mention of the fact that it was written in this really weird, second person, future tense writing style (I think is what you would call it)…and so it was completely jarring. I made it about 20% of the way through before I gave up because it was giving me a headache with the writing style. Even when I mentioned this to people in the group, it didn’t seem to bother them. So I guess I am just one of the few. Thankfully, none of her other books are written in that style. 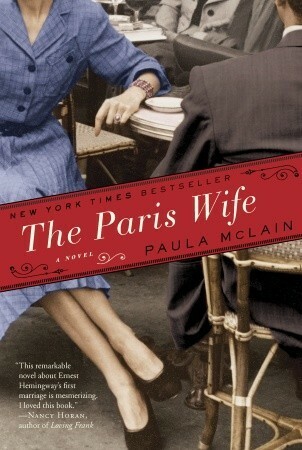 Two other hyped up books that people either seemed to love or hate, but that I was unable to finish were: The Paris Wife (Paula McLain) and Sing You Home (Jodi Picoult). I had never read anything by Paula McLain before, and don’t know if I am missing much by not reading her other stuff. 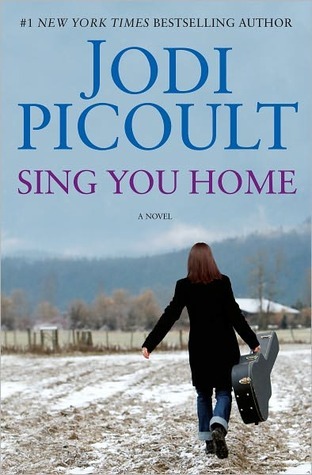 On the other hand, I used to love Jodi Picoult and read her books as soon as they came out, but the last few, have just been doing downhill and after Sing You Home, I don’t know if I’ll be picking up anything of hers in the near future. I agree with The Paris Wife. I call that book nothing more than a roll call of famous authors under 250+ pages! ANYTHING by Jodi Picoult. To me, she is THE most overhyped female authors in this country. On the male side…although I used to love his writing, has to be James Patterson. Good ? I read Gone Girl by Gillian Flynn and was disappointed that I paid $12.99 for it basically because it was hyped. So I read through the entire thing and sat there shaking my head at the darn thing. I thought the major problem was thinking and knowing the main characters were psycho nuts and for very little reason were just such calculating people. Didn’t make sense to me at all. The ending had me just dumbfounded. 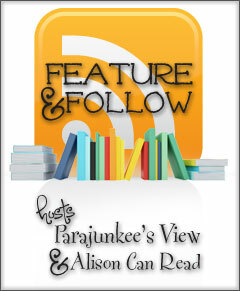 Thanks for the detaileed explanations on why you didn’t enjoy these books! I’d never heard of these guys!